Penom is the brand that got my attention. The band looks just as the original Apple band. It feels like true quality built, but only time will show its true value. 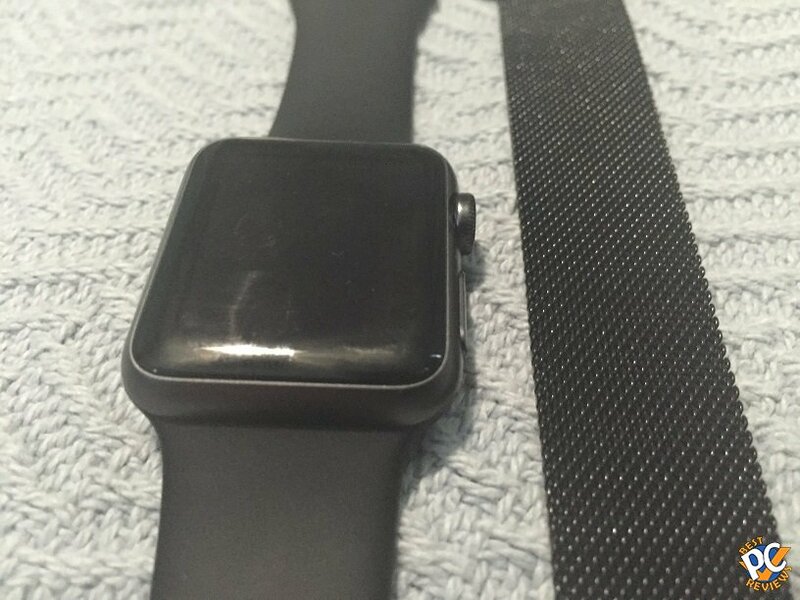 Apple Milanese band goes for $150. 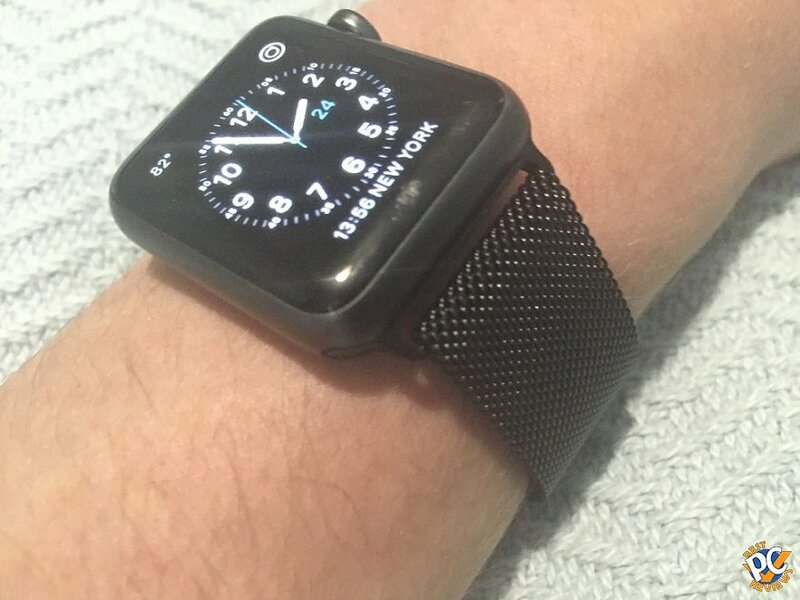 I purchased Penom Milanese band for only $15. I used the 38mm version. 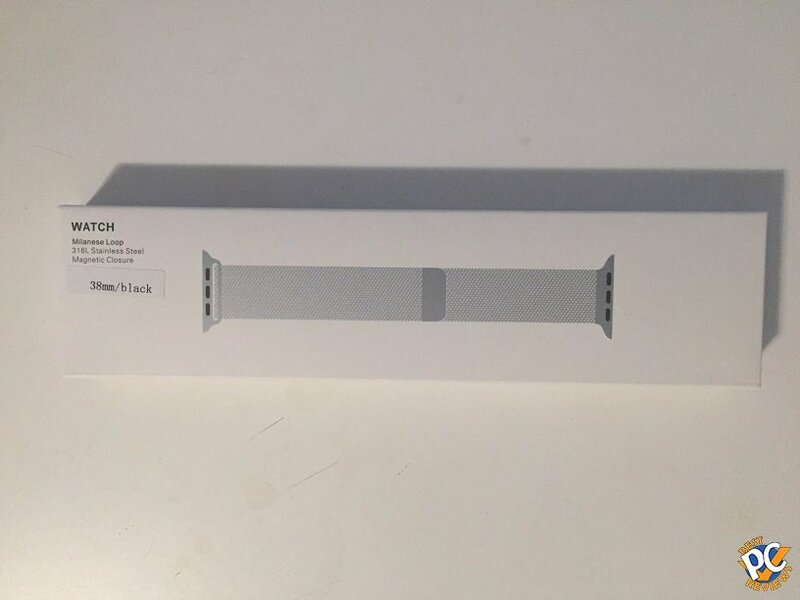 The band comes in a really nice box as if it was made by Apple. 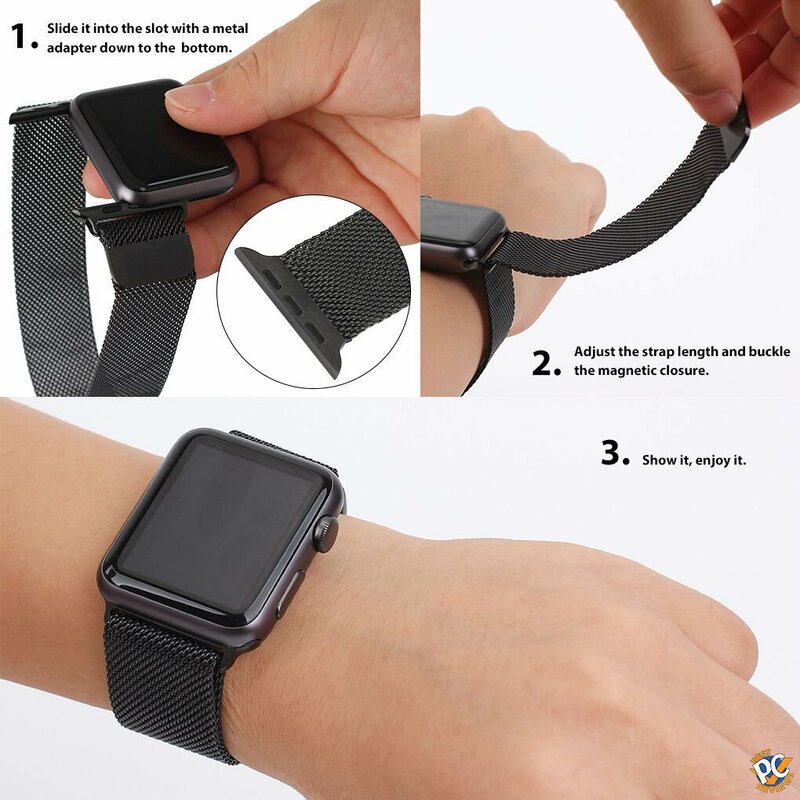 User reviews on amazon show that the band works great and that there is great customer service. 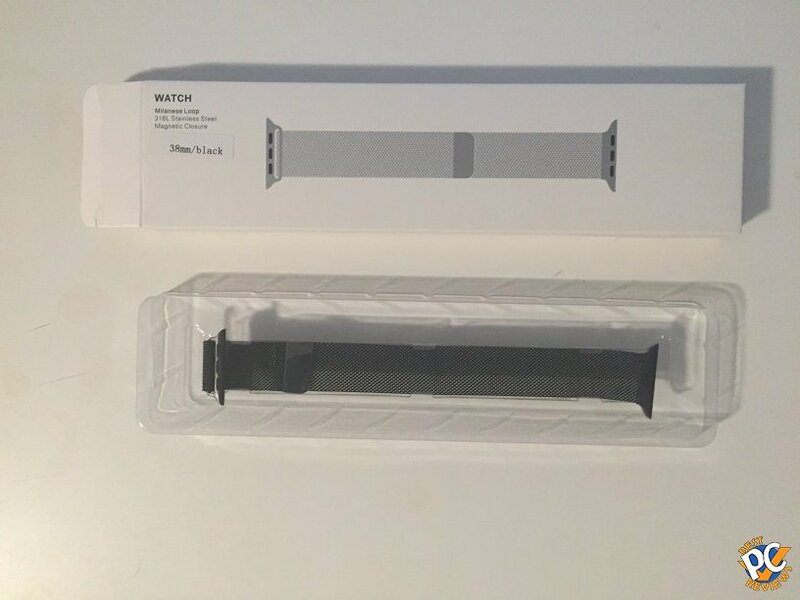 There were several reviewers that had issues with coloring of the band and the manufacturer sent them replacements. I really like the band and will be using it for a while. I'll see how long it will last and will keep you updated.